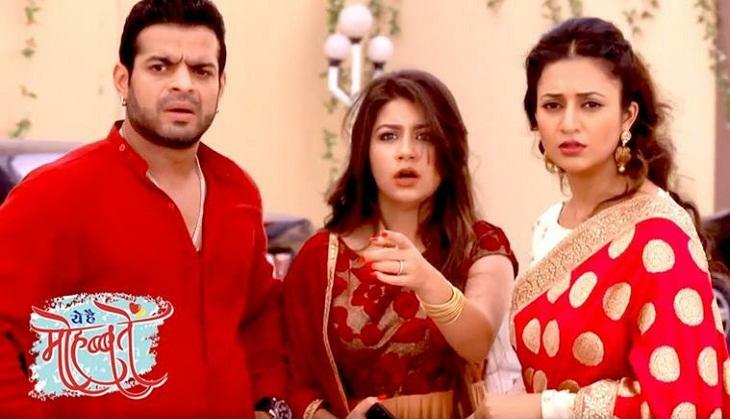 Home » Television News » Yeh Hai Mohabbatein: Shocking! Move over Divyanka Tripathi, Karan Patel's show as this popular show is also going off-AIR! It seems that if it is the season of shows going off-AIR leaving the fans sad over the same. 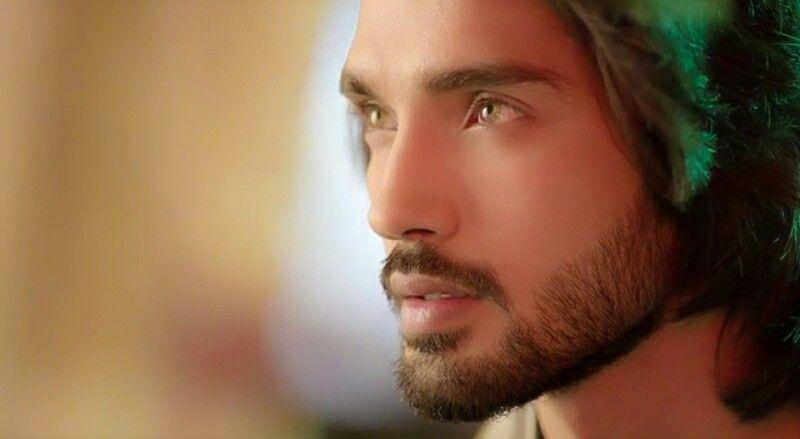 First it was Gul Khan's show Ishqbaaaz, then reports came about Divyanka Tripathi and Karan Patel starrer Yeh Hai Mohabbatein and now it seems as if yet another Khan's show Nazar that has Monalisa, Harsh Rajput and Niyati Fatnani in pivotal roles.The show began as a six month project but due to the great response, it got an extension till June this year and now there are reports that the show will now be put down by the channel. There are strong reports about the show going off-AIR, as per many closed sources the channel has previously too put down various shows like Kyunki Saas Bhi Kabhi Bahu Thi and Sapna Babul Ka…Bidaai even though they were doing decent because it is always not just about numbers but new strategies. But on the other hand the source said that the makers even have a choice of other shows that are not doing good. An entertainment portal was informed about the same by a source who said, "There are other shows on Star Plus that are doing worse than us (Dil To Happy Hai Ji and Divya Drishti), so if a call needs to be taken, they have other options to consider." When Ashita Dhawan aka Chaitali Rathod of the show was asked about the same she said, "Agreed, our contract does wrap up, but I don’t think it will go off as we are doing quite well." While Harsh Rajput who plays the role of daavansh 'Ansh,' said that he has not heard any news about the same moreover he said that the show had been doing well inspite the fact that IPL is going on. Further he said, "Having said that, if the end does come, no regrets, for we have had a great journey. I personally got a chance to play so many different sub-characters, Davansh’s double role, etc." We haven't heard anything from the makers yet. Till then stay tuned to us for more updates related to the same!